Reason # 1) - On Friday February 21, one of the nicest musicians I have ever me, bassist Mike Asetta, is bringing the Michael Asetta Quintet to the venue. A splendid musician, an excellent soloist (on an instrument that is tough to solo on), and a smart judge of sideman, Mr. Asetta, a graduate of the Yale School of Music, is also an expert in restoration of basses and cellos, will perform with long-time ally Steve Donovan (piano), Artie Dixson (percussion), Dan Cipriano (saxophones) and Cindy Bradley (trumpet). To find out more about Mr. Asetta, his work and music, go to michaelasetta.wordpress.com or www.mikeasetta.com. Reason # 2 - The food is quite good. Reason # 3 - On Saturday night, Jason Anick performs with his top-notch Quintet in the performance space. The 28-year old graduate of the Hartt School of Music at the University of Hartford plays both mandolin (acoustic and electric) and violin and is one of the youngest faculty members of the Berklee School in Boston. 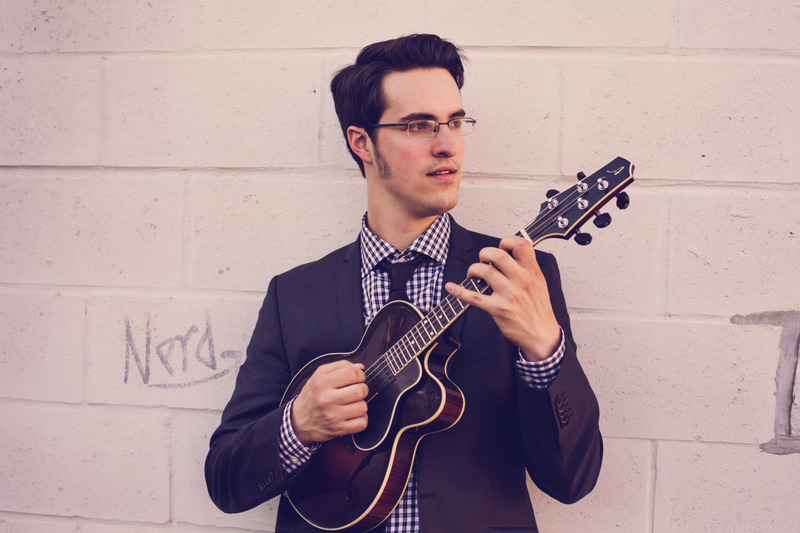 Even before he had earned his degree from Hartt, Anick was touring with GRAMMY-winning guitarist John Jorgenson (who has worked with Elton John and Bonnie Raitt, among many others) and now is a member of the New Hot Club of America. 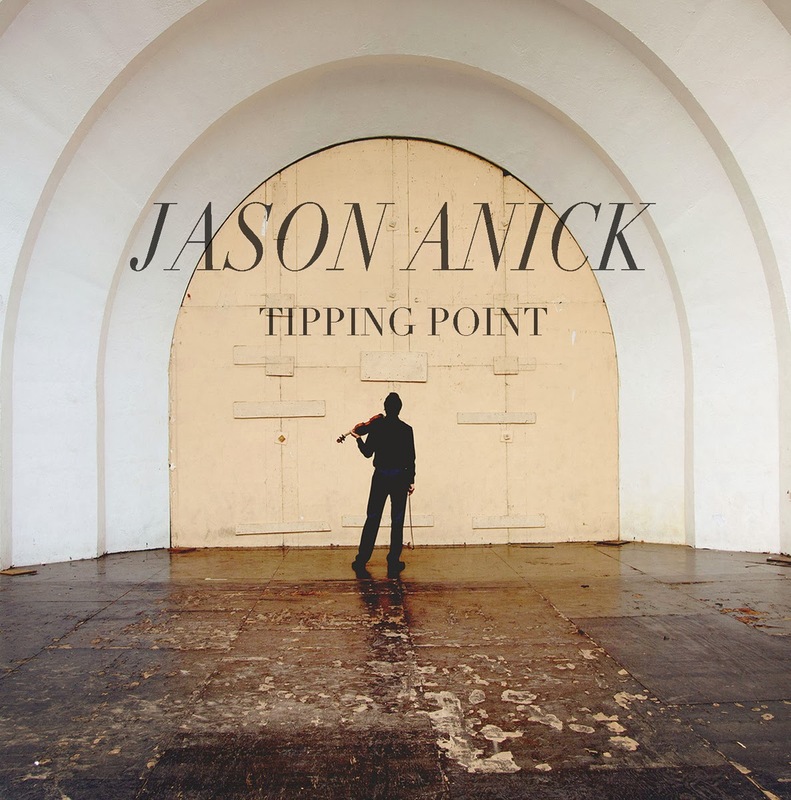 Reason # 4 - Young Mr. Anick is celebrating the release of his 2nd CD, "Tipping Point" (Magic Fiddle Music), and bringing 4 of the musicians from the recording with him. That includes the excellent rhythm section of Greg Loughman (bass) and Mike Connors (drums) who also tour and record with pianist John Funkhouser. Fellow Hartt graduate and pianist Matt DeChamplain (now on the faculty of his alma mater) will share keyboard duties with Jason Yeager (like the leader, he teaches at Berklee). Among the many reasons why the new CD is so good is that Anick and company play such a wide variety of music, from the "hot swing" of Django Reinhardt's "Minor Blues" to the driving hard bop sounds of "This I Dig Of You" (composed by saxophonist Hank Mobley) to the sweet ballad sounds of the great standard "My One and Only Love". The Quintet's version of Horace Silver's "Peace" features one of the more articulate violin solos one will hear outside of the classical world. The CD also features an electric mandolin and electric guitar (with rhythm section) reading of Ornette Coleman's "Turnaround." There are also 5 originals, several of which pair Anick's violin or mandolin with the alto saxophone of Clay Lyons. To find out more about Jason Anick and his music, go to www.jasonanick.com. The doors open at 7:30 p.m. on both nights with the music set to commence at 8:30. To find out more (and check out the upcoming gigs of Patricia Barber on 2/25, Ralph Peterson Triangular with the Curtis Brothers on 2/28, and saxophonist Wayne Escoffery on March 1), go to thesidedoorjazz.com. O, yes, Reason # 5 - It's way past time to get out of the house!